Spring Of Health: Fancy Winning $500 Cash OR An iPad Mini? Fancy Winning $500 Cash OR An iPad Mini? 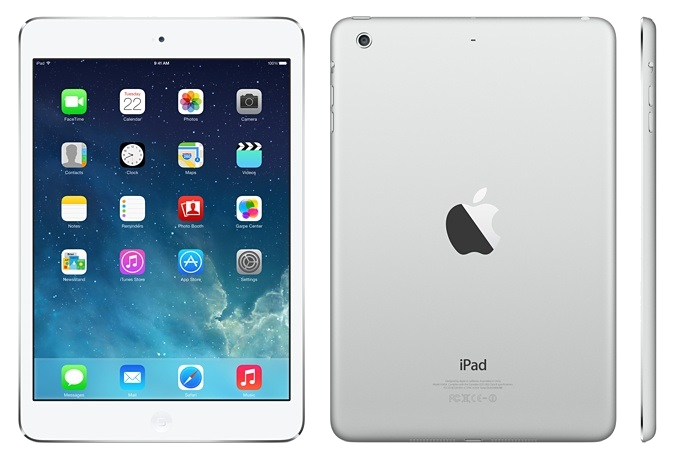 $500 cash via Paypal or an iPad mini 64gb! and ends on the 30th of August, 2014. Enter through the link above. Good Luck! Shipment to the U.S., Canada, the UK and mainland Europe is included if you choose the iPad.